Has the leather briefcase met its demise? 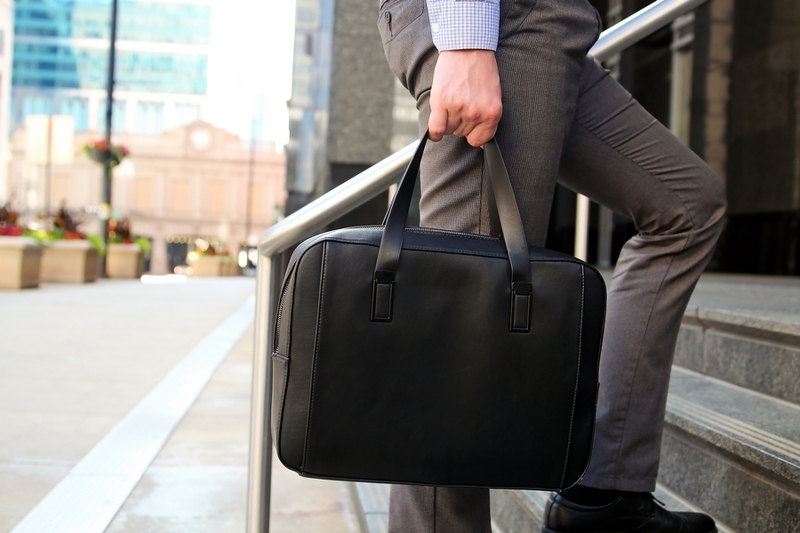 Are today’s generation of workers foregoing the briefcase because it feels outdated? 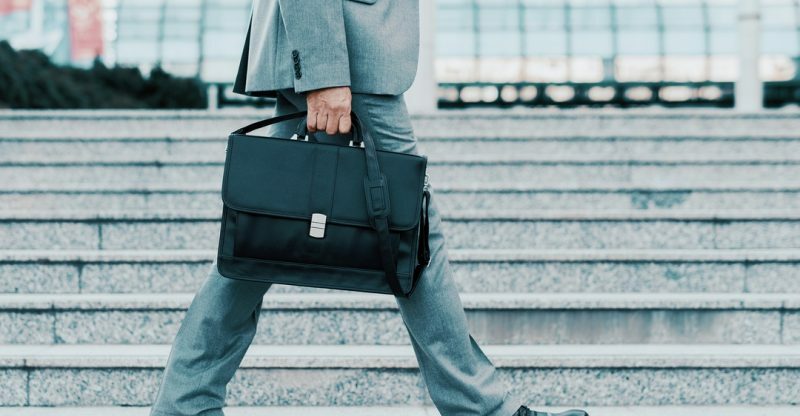 Are leather briefcases inevitably going extinct?Let’s just say that the rumors of the leather briefcase’s death are greatly exaggerated. Although it may seem that leather briefcases are going the way of the typewriter and rolodex, this accessory is still a great item to have with you at all times. It may not be hip, but it is still practical – let’s be honest: it is always a great complement to the suit. 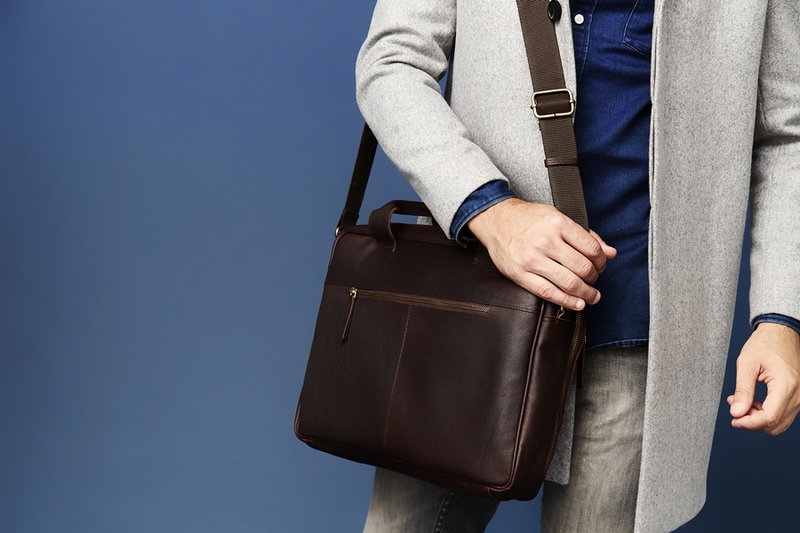 There is one rule for buying a leather briefcase: only buy one with high-quality leather. All three of these kinds of leather briefcases come with various price-tags, qualities and aspects that suit your budget and needs. If you want a briefcase for your on-the-go lifestyle, then a split-grain leather case; if you want a briefcase for your tight budget, then a top-grain leather case is best. But you still want a high-quality leather briefcase. After you have taken a look at the leather, it’s important to then inspect the materials used in the briefcase. These materials consist of the zippers, buckles, locks, handles and metallic rings. Since these elements wear out the fastest, it is important to determine the strength of them. 2. What Style of Briefcase Do You Want? Hard-sided briefcases are the conventional briefcase without straps. An attache case is similar to the traditional briefcase but it is smaller. A soft-sided briefcase is like a bag but more professional. Which one do you want? Your smartphone, tablet, laptop, notepad, pens, glasses, sunglasses, snacks, keys and eyedrops are all things that you carry on a day-to-day basis. You may have some of these in your pockets, you may have left some of these at home because you don’t want to carry it. Why not place them in your leather briefcase? 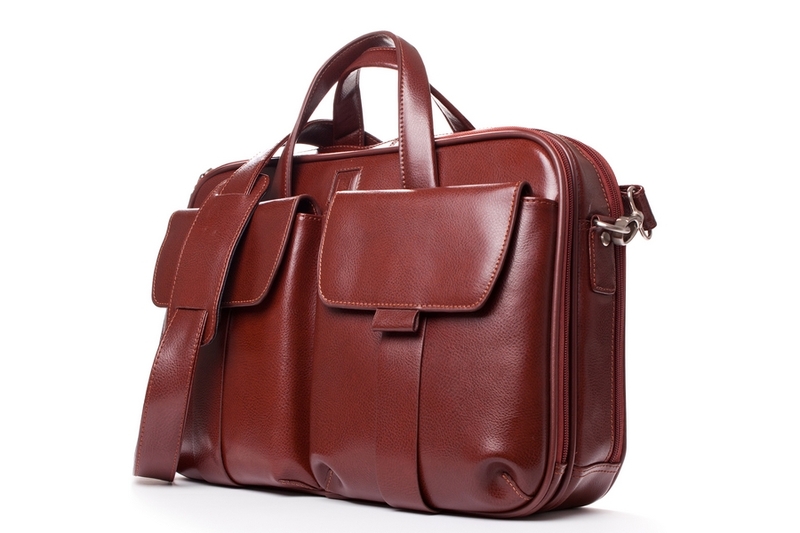 As you search for a leather briefcase, it would be prudent to find one with plenty of compartments. These compartments, or pockets, can fit all of your items that you want to bring with you, whether it’s a bag of sunflower seeds or your smartphone – placing these mobile devices in your pocket is bad for your health because of the radiation. Like the style of the briefcase, you want to select a colour that suits you. 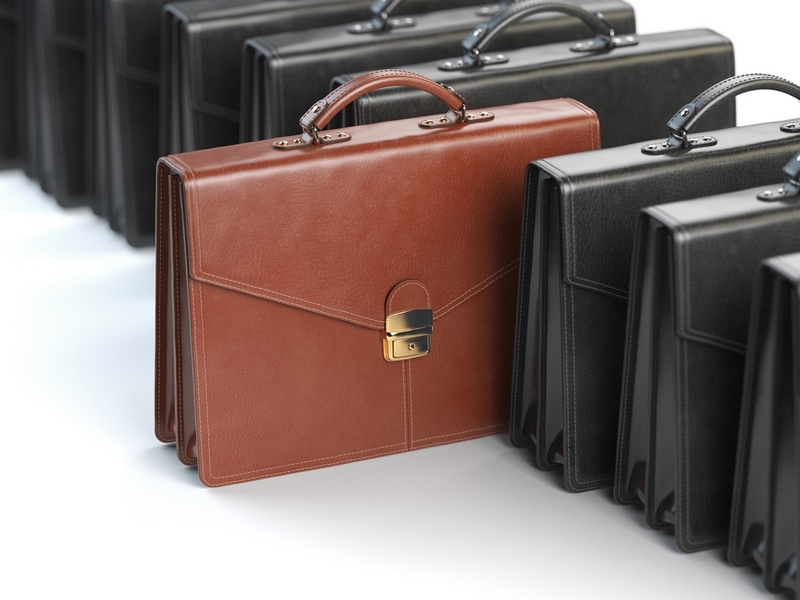 Again, there are three primary colours for briefcases: lighter tan, black and darker tan. Experts say that the colours can vary: a lighter tan briefcase is good for casual affairs, while a black one is the most professional briefcase there is. It seems like leather briefcases are going out of fashion. The younger generation prefers to carry their backpacks or man purses, er, European bags. But there is nothing more stylish and perhaps traditional – we all like to have throwback items these days – than having a leather briefcase. You don’t need to shell out $500 for a leather briefcase, but to purchase a long-lasting, impeccable and durable leather briefcase, you shouldn’t necessarily cheap out.